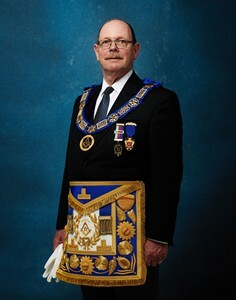 District Grand Treasurer - W. Bro. 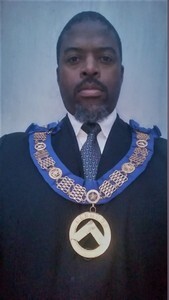 William H. Mayor Jr.
District Grand Director of Ceremonies - W. Bro. Dueane S. Dill.